This publication brings together a body of collage works by Jon Beacham, made during 2015–2016. The book consists of 18 works, printed in a handsome edition combining fine art printing with handmade book construction. All text printed letterpress from hand-set metal type. Sewn and bound by hand into a wraparound dust jacket. 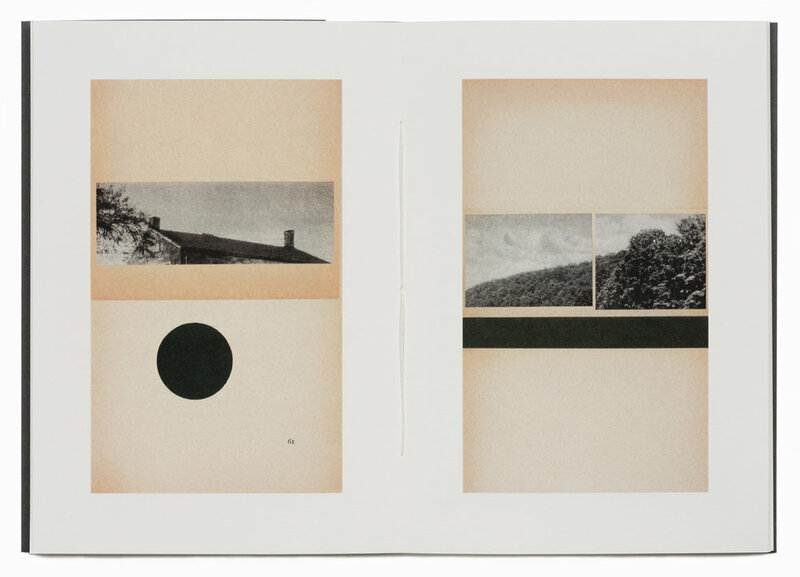 All letterpress printing and binding by Jon Beacham. Alternate dust jacket with an original collage cover. Each one is unique.